Following the success of our summer Art Picnics, ‘Green Peas’ are bringing exciting creative play activities to Muswell Hill and Crouch End. 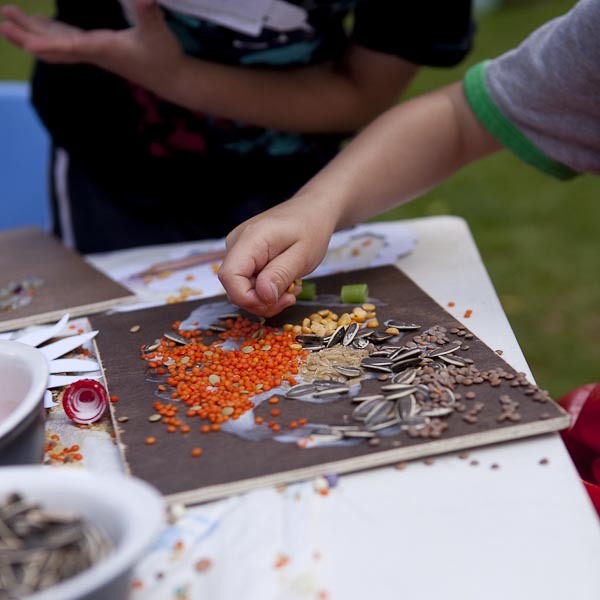 From 5th September you can join our weekly nature & eco crafts afterschool clubs for 5-10 years old and natural messy play for under 5’s. 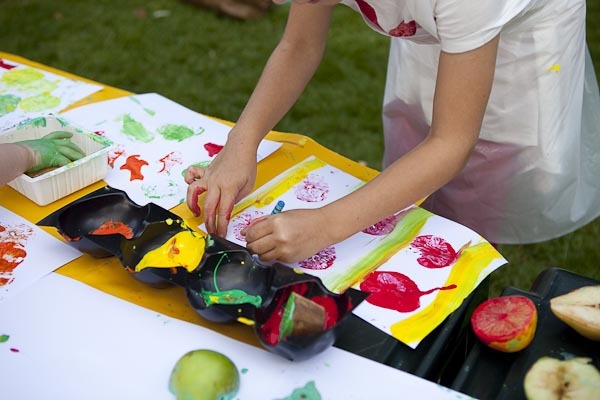 Nature & eco crafts workshops are a unique opportunity for children to actively play and get creative with natural objects and Earth-friendly craft materials. The workshops reflect changing seasons, help to improve concentration and observation skills and boost your child’s creativity! 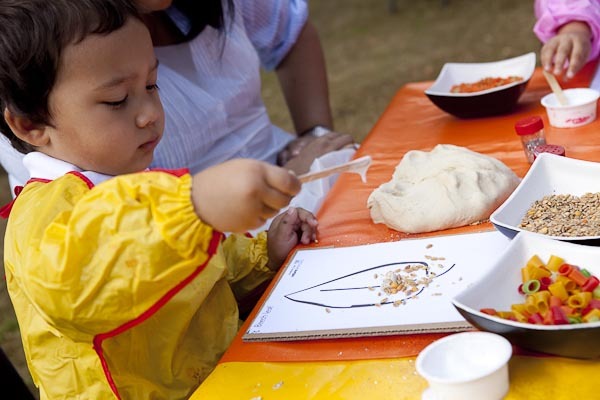 Come to one of our messy play classes and let your child play with seeds, grains, pasta shells and many more fascinating objects. Lot’s of glue and glitter, recycled paper and paint to create these memorable first masterpieces! Every week new activity; painting, drawing, collages, stencilling,modelling, simple and fun paper craft and many more. We also play with real bread playdough and toys made from wood and natural materials. Green Peas offer a unique opportunity for children to play creatively with natural objects and engage with Nature in an urban environment. We use natural materials foraged in local green spaces and recycled craft materials. Our classes in Muswell Hill will also include gardening! Nature crafts unlike ready made,’ instant effect’ crafts help to develop concentration, patience and observation skills. The activities promote a positive and respectful attitude towards Nature. They support creative thinking, problem solving and they are great fun!